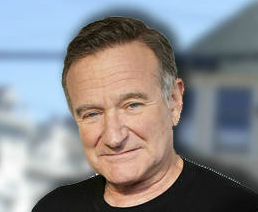 Twitter is reviewing its policies on privacy and support for family members of deceased users after Robin Williams’s daughter was sent abusive messages following his death. Twitter has suspended “a number of accounts” related to the incident, Del Harvey, vice president of trust and safety for the San Francisco-based company, said in a statement. The changes will include broader privacy rules and increased services for family members when a user dies, she said. Williams’s daughter, Zelda, said in a post on Twitter yesterday that she would stop using the short messaging service.